Happy Friday! You may have noticed that I have added a new badge to the side of my blog. 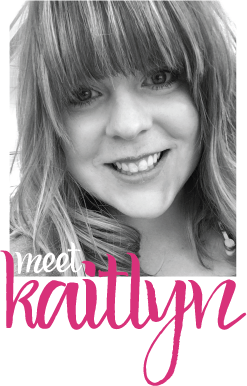 I am so excited to be a Design Team Member of the challenge blog Catherine & Cathy Create. Every month they post a couple new challenges to spark your creativity! The November monthly challenge is to play with triangles. This card I made turned out to be super fun! I used triangles to frame the sentiment from the Feel Goods stamp set. I love this stamp set! It has some great sentiments and the style is super fun. I also went for a different color scheme on this card. I used Elegant Eggplant (a rarely used color in my world), Coastal Cabana, and Smoky Slate. It is fun to use a color that I don't often use, and I really like how it turned out on this card! To make my triangles, I just cut 3/4" squares in half from corner to corner. 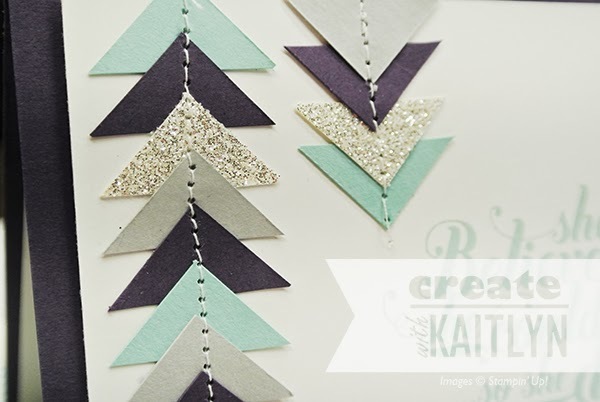 I added a little bit of Silver Glimmer Paper from some texture and sparkle. Also, the stitching provides a fun detail to this card. I finished the card by adding some of the same triangles to the inside. 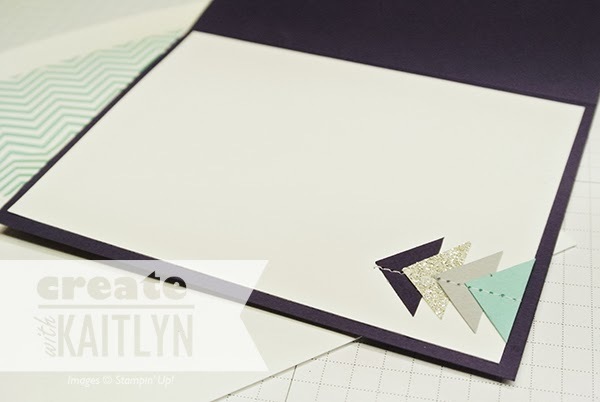 I also lined an envelope with Coastal Cabana DSP and the Envelope Liners Framelits (love these!). 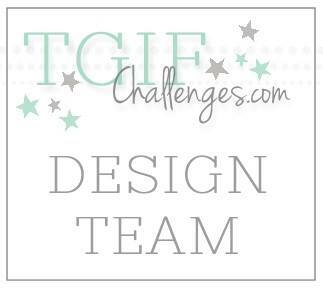 Head on over to Catherine & Cathy Create to see what the other designers have created and join the challenge! Gorg. Gorg. Gorg. Yup. Gorgeous!! !